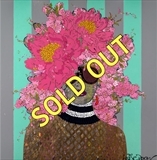 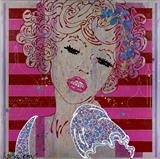 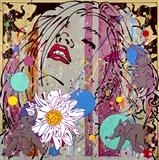 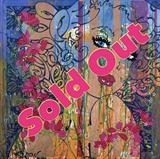 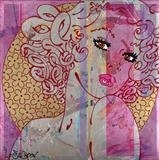 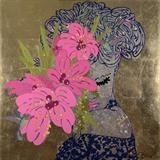 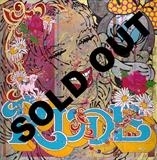 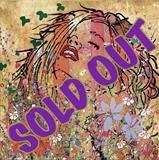 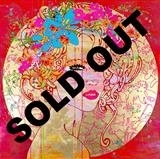 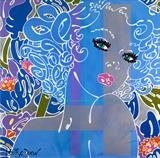 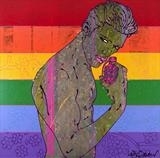 A vivacious and sensual Limited Edition Giclee/Silkscreen Embellished with Gold Leaf and High Gloss Varnish. 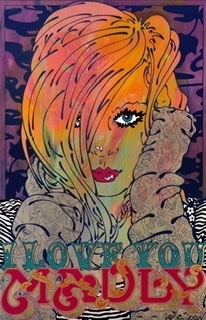 Lovingly printed on 300gsm minuet 100% cotton rag paper with hand torn deckled edges. 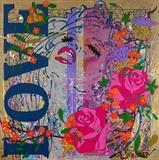 Un-framed - Special VALENTINES Price includes FREE delivery.